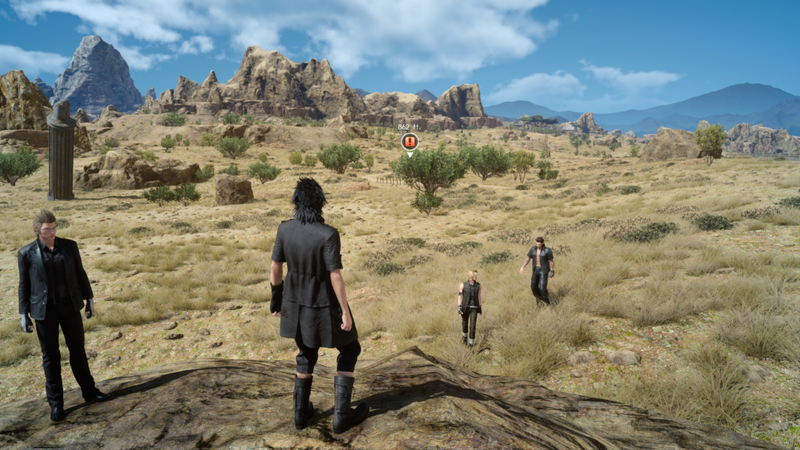 Final Fantasy XV released this past Tuesday on PC after a long, long road to get here. And I was excited. 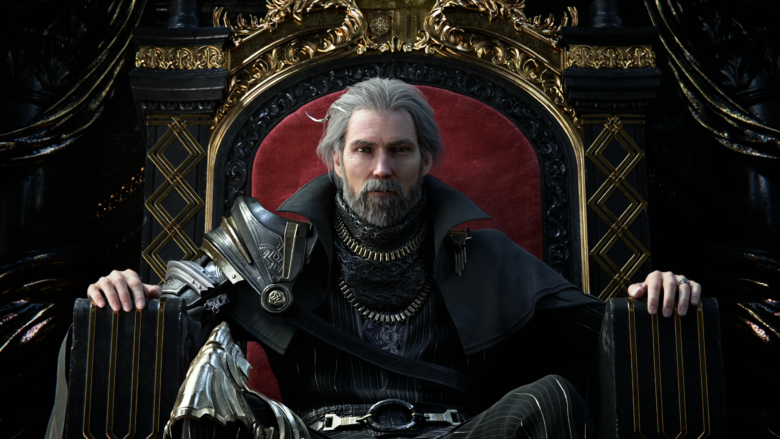 Ever since Luminous Studios, the engine powering Final Fantasy XV, was first demoed with the breathtaking Agni’s Philosophy demo in 2012, I was completely enraptured with the technology. As you may know by now, I prioritize graphics above all other aspects of a game, and to see such incredible technology on display gave me a glimpse into what was possible. Then in 2015, Square Enix showed off Luminous Studios’ support for DirectX 12 by presenting their latest demo, WITCH – Chapter 0 [cry]. This demo ran on a monstrous PC, featuring 4 Titan X cards in SLI. 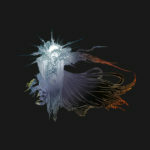 Agni’s hair alone was 6 million polygons, with each scene using more than 63 million polygons. Agni herself featured 8K x 8K textures, something we still just don’t see in games today. However, the single most important detail for me was the fact that this unbelievably beautiful demo was not a video. It was running in real-time. Instantly, the seeds were planted. 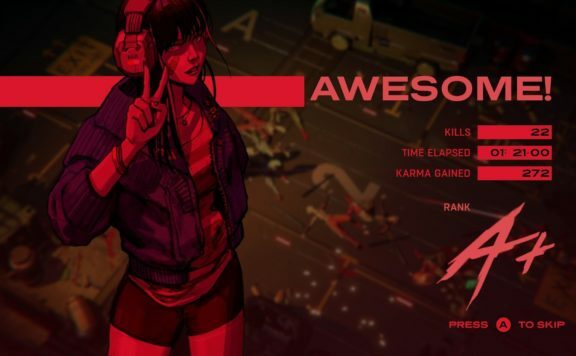 As soon as I found out that this demo was running in real-time on a PC, I knew then and there that I wanted this tech to come to PC in some fashion. Fast forward a few years and we now finally have FFXV. Digital Foundry’s comprehensive analysis released on Saturday showcases just how much of a graphical and technical powerhouse this game is on PC, delivering a substantial improvement compared to the cut-down console versions. There’s always been the sense that we’ve not been able to experience the definitive version of Final Fantasy 15, that today’s console hardware simply doesn’t have the horsepower to fully deliver the developers’ original vision for the game. PlayStation 4 and Xbox One X have upped resolution and increased fidelity over the original releases, but fundamentally, there’s still the sense that the game just has much more to offer. Only now with the release of the PC version do we get to see the Luminous Studios engine fully unleashed. I couldn’t agree more. And I can honestly say that in my own experience, the game is unquestionably one of the most beautiful games I’ve ever seen on PC. Running in native 4K with all graphics options maxed out, FFXV on PC is breathtaking. 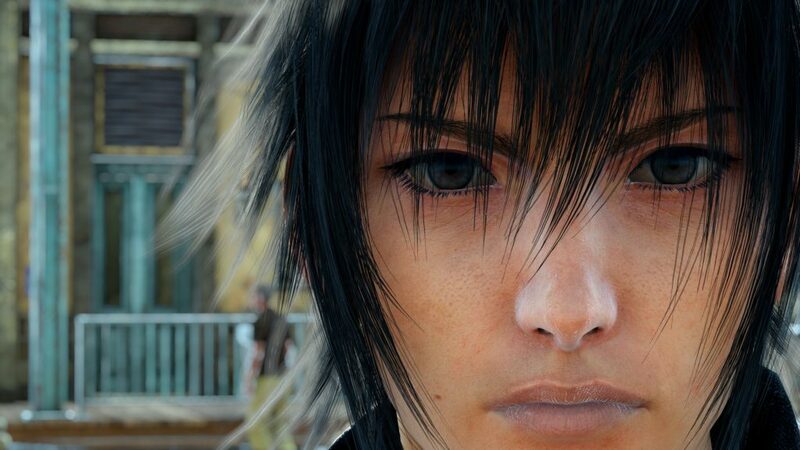 Keep in mind, I have maintained from Day 1 that I was going to buy FFXV on PC purely for the graphics. If I like the gameplay, and there’s no reason to think that I wouldn’t, it would be purely coincidental. For me, for this game, the gameplay is entirely secondary. The technology and visuals are my primary reason for picking up this game. After all, how could they not be? I’ve been staring at these demos for six years now, waiting and waiting for the day to see this technology unleashed on PC. Call me petty, call me whatever you like. This passion for technology and pushing the limits is why I love games and PC gaming in particular. And so we arrive at the theme for this week’s editorial. For me, FFXV is a reminder of PC power and just how much can be accomplished when resources are focused on PC. To establish this up front, I’m not here to discuss the DRM, though Durante’s data-driven analysis has shown that Denuvo does not, in fact, affect the performance of FFXV on PC. I’m also not going to discuss the seemingly ever-controversial use of Nvidia’s GameWorks in FFXV. Finally, I will not argue that the game is the pinnacle of PC development. It’s just not. It’s not perfect. Although FFXV was released on console first, the developers have stated multiple times that this isn’t a port; it’s a bespoke version of the game. For a company who until recently ignored the PC, the fact that FFXV on PC is as brilliant as it is speaks volumes. 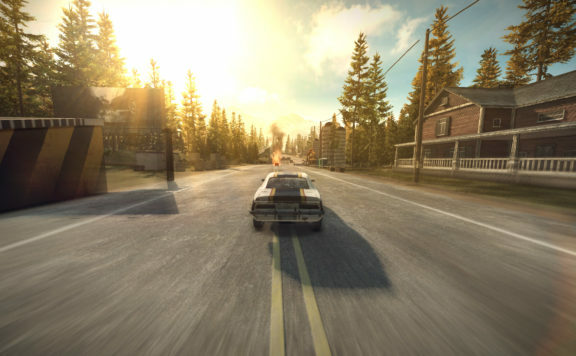 The PC version was planned right from the start of development. The reason that we obviously needed to take a bit more time to work on it and it wasn’t released simultaneously with the console version was that we didn’t want to leave it just being a basic port. We really wanted to use that time to bring out the extra power you can get from the capabilities of the PC. The reason we had a PC version on the cards right from the beginning was that we very much had a policy and a vision of getting Final Fantasy XV to as big a player base as possible. Obviously, there are a lot of very large PC markets out there, so in order to satisfy those customers and give it to them we needed to do a PC version. 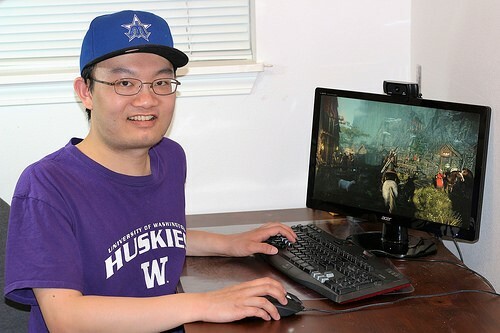 The first thing we did when we sat down to do the planning was work on the graphic options and the graphic upgrades and said, ‘Okay, we really want to have this game support a very wide range of PC specs from the low end, say the 1 teraflops user, right up to the top with maybe a 12 teraflop processor.’ So once we’d set down that we were going to have that broad range and cater to every single one of them, we thought about what features, what graphic options, do we need to do that? It all started from there, really. What can be gleaned here, then, is the developers’ dedication to crafting a bespoke experience. They discuss clear support for the bleeding edge monstrous PC hardware, but also for gamers sporting more modest PC hardware. It’s this holistic approach that is evident throughout. As a team, we really love trying to push the envelope technically and going for that top level of graphics technology, so personally that’s a thing we really enjoy. That’s the kind of guy Mr Aramaki is. Probably the beginning of 2016. 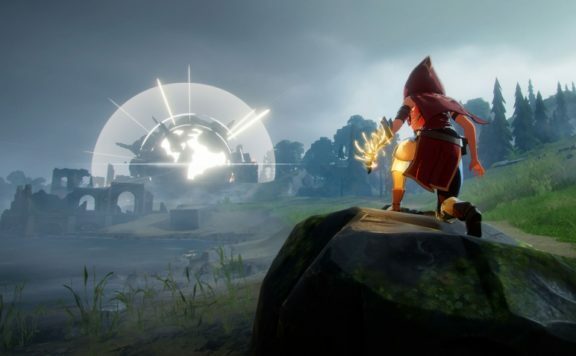 We decided that we wanted to use Nvidia’s GameWorks tools to really add in some of the high level graphical enhancements to the game, so we were working with them from quite early on. We also had Intel and AMD help us with a lot of their optimisation, too, but Nvidia was on board from very early on. This effort and focus shows. 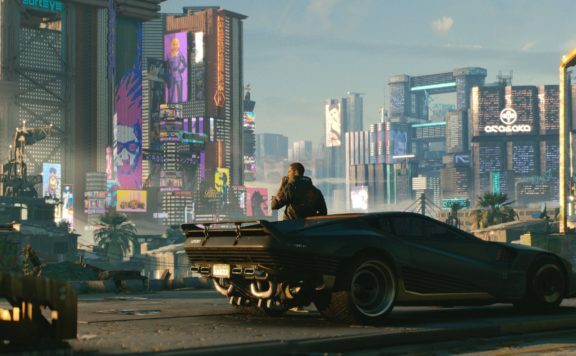 Fully maxed out, the game is beautiful, packed with some legitimately modern PC technologies, with Nvidia’s VXAO and rasterized shadows being standouts. On my PC kitted with an i7 8700k and GTX 1080 Ti (admittedly not an accurate representation of a PC most gamers would have), with everything maxed out, including GameWorks, I’m getting between 40-45fps. Now obviously, variable refresh rate monitors like my own Gsync monitor or AMD’s FreeSync technology, will absolutely help the perceived framerate feel much smoother. Though here again, the important takeaway is the holistic approach to the technology from the developers. And to that end, modding has always been a vital component of PC gaming. In fact, Skyrim mods were the reason I switched to PC gaming in the first place. 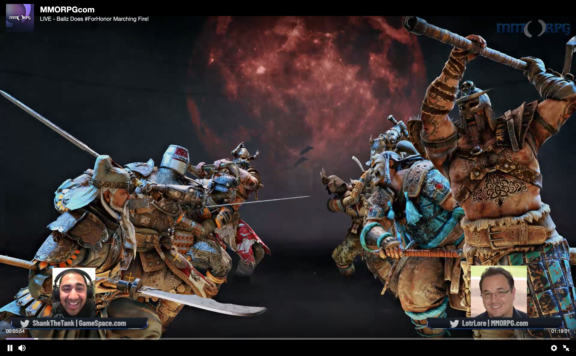 I think one of the biggest things [PC] players can expect is mod support. We definitely want to do it. To me, for a company like Square Enix to take such a holistic approach to the technical stack of a PC game speaks volumes. Again, FFXV on PC is not perfect. But I’m not here to discuss the gameplay, the DRM, or the like. From Day 1, I never intended to buy this game for the gameplay. I bought this purely for the technology and visuals. 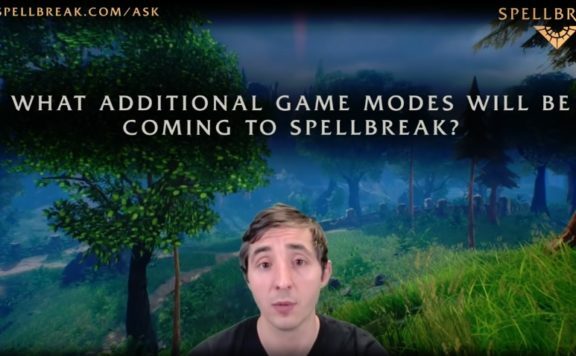 I wanted to discuss the technology underpinning this game and how this technology truly flexes the unrelenting ever-expanding muscles of the PC for purposes of driving cutting-edge graphics. And I fundamentally believe FFXV accomplishes this. The technology and visuals on display are truly stunning and take full advantage of modern PC hardware. It’s a stark reminder of what can be accomplished when the focus is directed at the bleeding edge of hardware, and an adumbration of the ever-growing chasm between consoles and PCs. FFXV is a beautiful game on PC. In my opinion, it was well worth the wait. I can’t wait to go back in and stare at beautifully rendered subsurface scattered skin shaders in glorious 4K. See how easy that was! I am an OUTSTANDING author, and i Can’t believe youre wasting your time counting polygons. Gamespace needs to “hire” a real writer – one who ACTUALLY knows how to weave together a coherent story like I do.